Kaya 47 is a carefully selected AK47 which combines the high-class features of its legendary lineage with a shorter growing season and a tight overall structure. This strain can be grown on a 12/12hr light cycle from seed and will produce a decent harvest within 90 days under such conditions. Kaya 47 is a hand selected AK47, which is a powerful combination of several landrace strains (Columbian x Mexican x Thai x Afghani). Chosen for its short flowering season and increased yield, Kaya 47’s short but punchy stature make it the perfect choice for growers with limited space. Easily recognized by its powerful scent and exquisite bud formation, Kaya 47 strikes the ideal balance between quality and quantity. Kaya 47 cannabis seeds develop large central colas without compromising on its secondary branches. Haze Mist cannabis seeds are a stunning White Widow x Haze cross known for its potency and stability.. 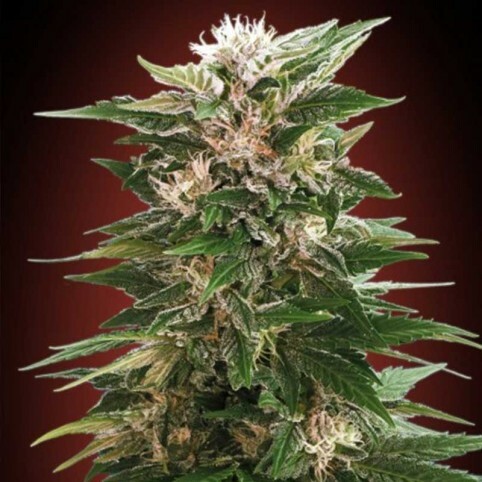 Heavy Head cannabis seeds are a fantastic cross between NYC Diesel and Black Domina.A specially sele..